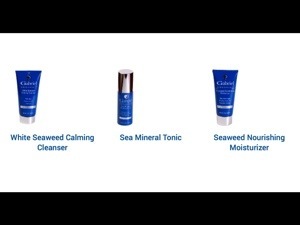 Today I will be reviewing the normal to combination Skincare series with white seaweed calming cleanser, the seaweed nourishing moisturizer and the sea mineral tonic. 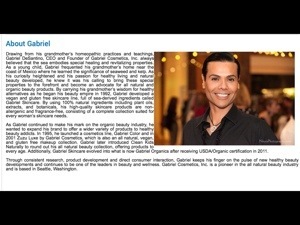 Gabriel focuses on the rejuvenating and healing qualities that are derived from the sea ingredients that they use. They refer to themselves as pioneers in bringing these ingredients to you, which is wonderful. 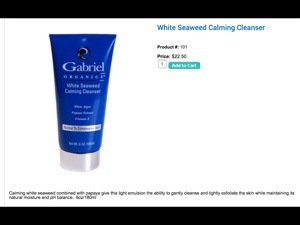 We will start with the white seaweed calming cleanser. 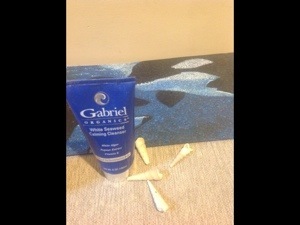 It smells great and made my skin incredibly soft, I strongly recommend this product as it left my skin feeling replenished. 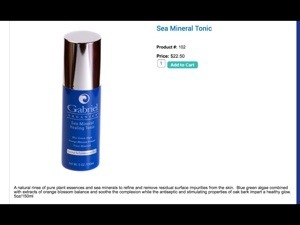 Next is the sea mineral tonic which you apply with a cotton ball all over your face to prepare your skin for the moisturizer. 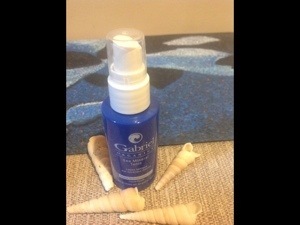 The application was very easy and it made my skin feel fresh and very clean. 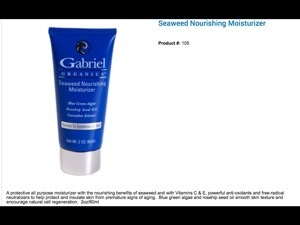 The last product is the series is the seaweed nourishing moisturizer which you apply after the toner, it did not feel too heavy on my face it got absorbed by my skin straight away and made me feel clean once again. 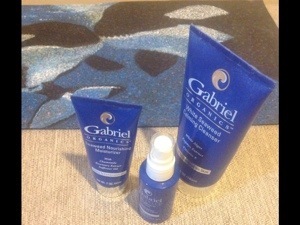 My skin felt nourished and refreshed. 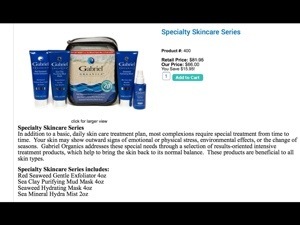 The moisturizer is currently out of stock and it is so great that I am waiting eagerly for it to come back so that I can purchase another! These products are organic and cruelty free which means not tested at all on animals which I find truly great and admirable.These a products are also vegan, GMOS and gluten free and there are no synthetic ingredients. 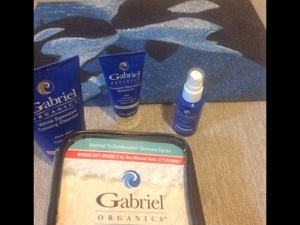 I strongly recommend these products they are easy to use and work great together and have such a good ethical background to them.